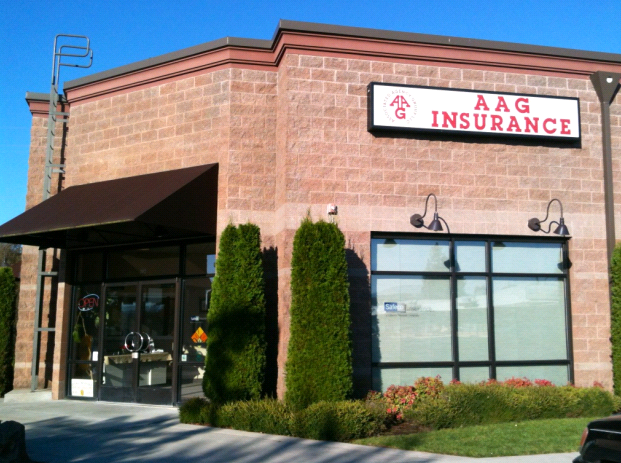 AAG Insurance contracts with certain unaffiliated business partners who help us deliver online products and services. They may keep the information you provide. Other online activities are listed below. AAG Insurance collects site-aggregate and customer-specific information about the pages you view on our site. We log IP addresses, browser and platform types, domain names, access times and referral data. We also collect information a customer volunteers on surveys and electronic forms. This information is used to improve our Web site. Why does AAG Insurance collect information on its Web site? When you write to us, please include your name, address, and policy number, and your agent name and number, if you know it. You can contact your agent to change information that we control, such as your address. 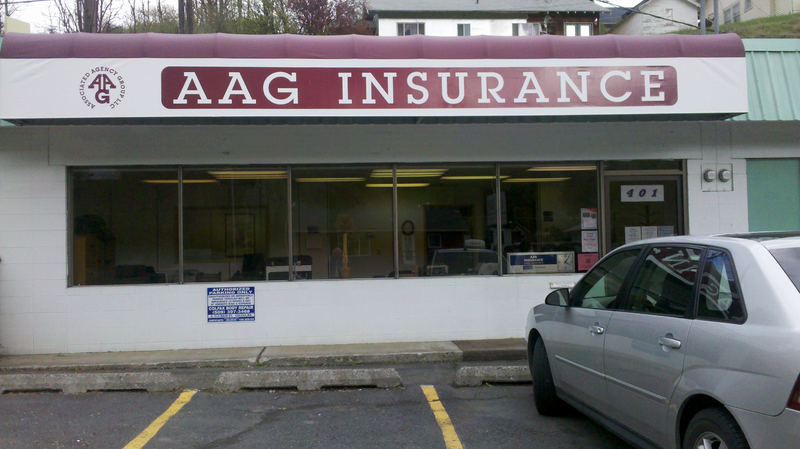 Or, you may contact your AAG Insurance customer service representative. The phone number is in your policy packet. 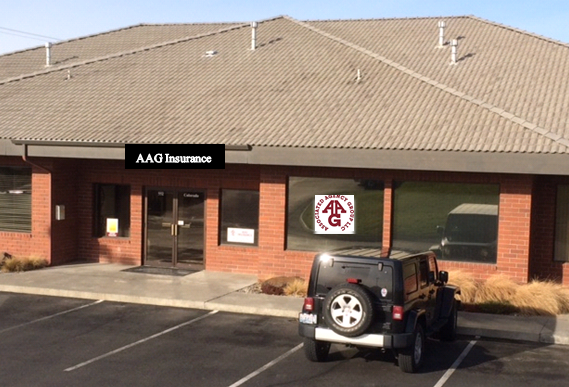 Thank you for choosing AAG Insurance. 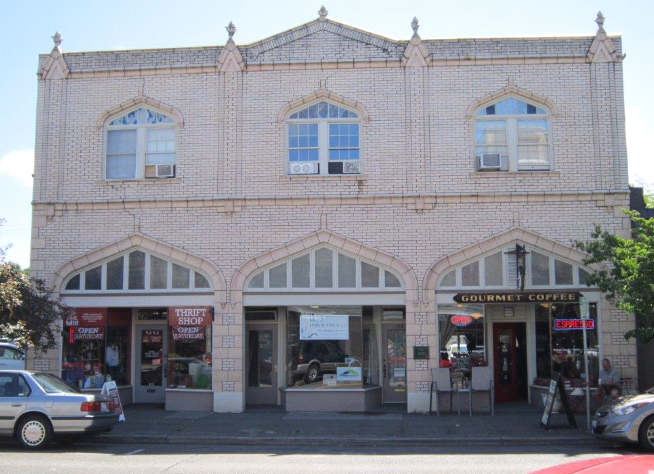 We look forward to building a lifetime relationship with you.